Ya know, some days gelato can be a little too much. I know… I can’t believe I just said that but it’s true. The other day, I had gelato for lunch and instead of a medium (which is what I ordered), they gave me a LARGE. It was soo much that I got nauseous. I couldn’t even look at my poor little cone. I barely finished it and slowly walked myself home. Since then, I can’t stand to think of eating anymore gelato. (at least not for now) So, Friday night, Carlo and I went downtown for a walk and stopped by Gelateria Vanilla (located near Piazza Castello). This time we went for a Granita Siciliana. The only way to describe a Granita is to compare it to a slushy.. but thicker. Even then, the description isn’t right. (Wikipedia description here) I have to say, it was the perfect replacement for my gelato. Carlo had Almond and I had a Chocolate Granita. We didn’t take any pictures but, I got this one from blogmamma.it. 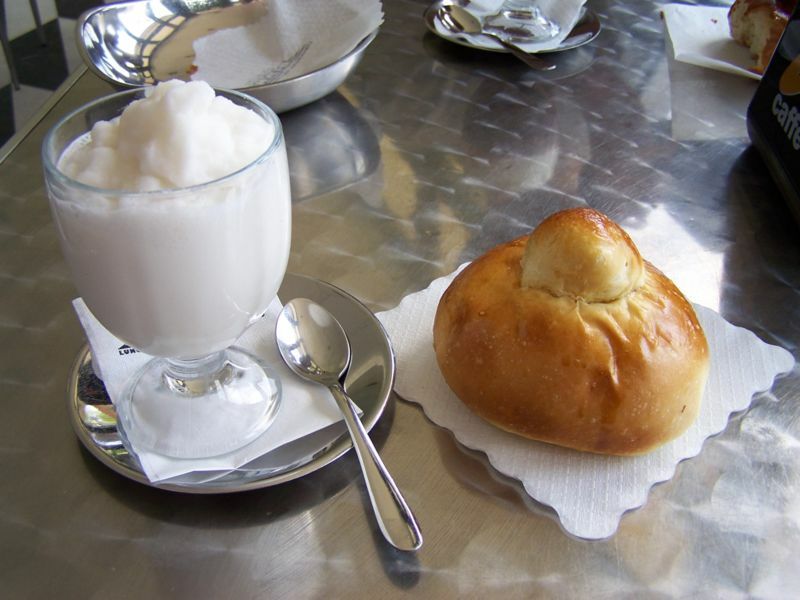 In Sicily, they eat Granita for breakfast with a brioche. Too bad Fall is already approaching because I could have one of these everyday. Of course, this wasn’t our first Granita, and it won’t be our last. Well, that sounds good, but I can't believe you're not eating gelato! 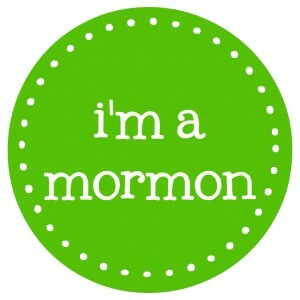 Say it isn't so! My mouth waters every time I see you your blog!